The weather is finally changing as we are headed into Daylight Savings Time mode. This means layering and bundling up in cozy duds. Since baby's tend to have sensitive skin (as well as my kiddos now), it is important in seeking out hypoallergenic items that are gentle. When I was pregnant with Kenzie, I was told that Dreft was the baby laundry detergent to buy. 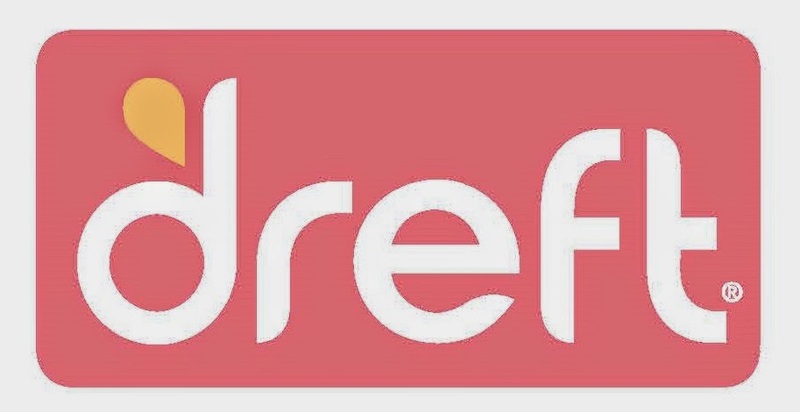 The first thing that I noticed when using Dreft was the delightful baby scent. It was tough on the milk stains yet did not cause any sort of irritation on baby's skin. It has been trusted for over 80 years to safely clean fabrics for little ones. Dreft is the #1 baby laundry detergent of choice of pediatricians! Join the #DreftHypo Twitter Party on Thursday, November 6th from 9-10 pm as the best ways to keep baby comfortable and safe from the cold this winter season are discussed with pediatrician Dr. Dyan Hes, a New York Magazine 2013 Top Doctor - and mother of two! In the meantime, print out a $2 OFF coupon for your next Dreft purchase! I like this product because it is one of a small few that my son is not allergic to. I love that it is hypoallergenic. I love their HE liquid detergent because my daughter has very sensitive skin. We use it for all of our laundry! I like that it is hypoallergenic and will not upset the skin of a little baby. I love Dreft because I can trust it to be safe for our little guy's clothes. I love how it smells and it cleans really well. 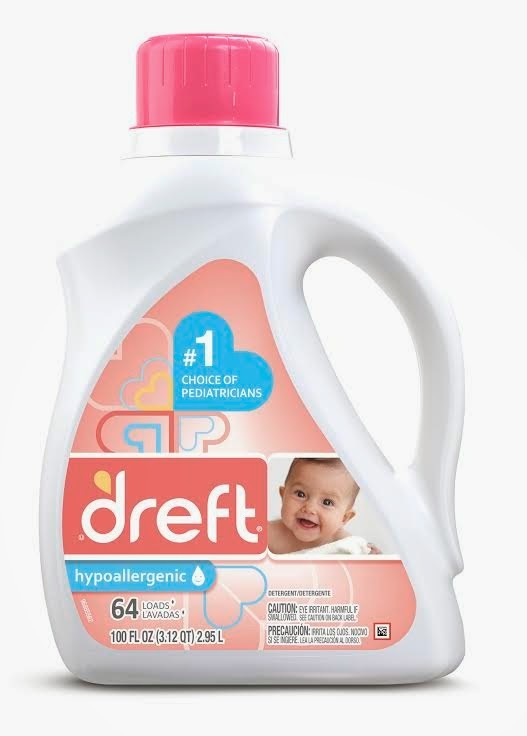 I want to try Dreft because I wash A LOT of baby clothes and I need something that's easy on baby skin. I would love to try Dreft because they offer a lot of products that are hypoallergenic. My daughter's skin is very sensitive to chemicals. I used this detergent with my son, it works great. I like that Dreft makes cleaning babies messy spit up clothes easy. I love how gentle Dreft is. I want to try it for my baby boy due this winter. I love that it's hypoallergenic. Love that Dreft is hypoallergenic and the clothes come out so clean! I like that this is hypoallergenic. I want to try it b/c I have really sensitive skin and most detergents irritate it. I love this detergent! I love that it is so gentle on my baby's skin! and smells good too! I always loved Dreft for my babies because it is gentle and smells wonderful. My daughter uses it for her baby now. I am having a baby in June-so this would be perfect! We love Dreft! With 2 in the house with horrible allergies to detergent, Dreft is one of the very few that they do not break out from. I have not tried their laundry stain remover, it sounds amazing! Love they are hypoallergenic! I love this detergent because it washes clothes great but still is gentle on sensitive skin. I want to try it because it is gentle and made especially for babies clothing. I love this because its great for my daughters skin. 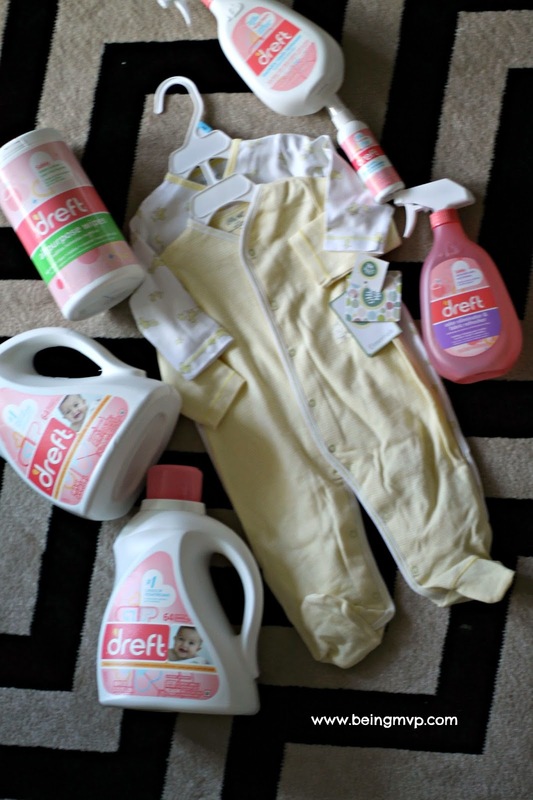 I love Dreft because it makes my baby clothes smell great! Because I know that it's gentle and won't break out my granddaughter's skin. Paula C.
I love Dreft because it is wonderful for sensitive skin, thanks! I love this detergent because it's gentle and cleans well. I like this detergent because it's good for my little ones sensitive skin. I am due with my first in March & I have sensitive skin so I am sure she will too. I love how you can use dreft on your babies clothes and they won't break out! I like how well it cleans baby clothes and how soft it leaves them.